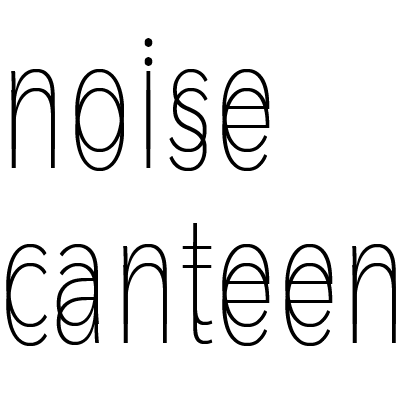 audio experiments. listening experiences. structured sonic content. quadraphonia. Matt Burnett currently lives in Berlin, Germany. Presently, his interests are centered on sound creation via self-oscillating systems, and the development of a vocabulary of motion within a quadraphonic listening environment. 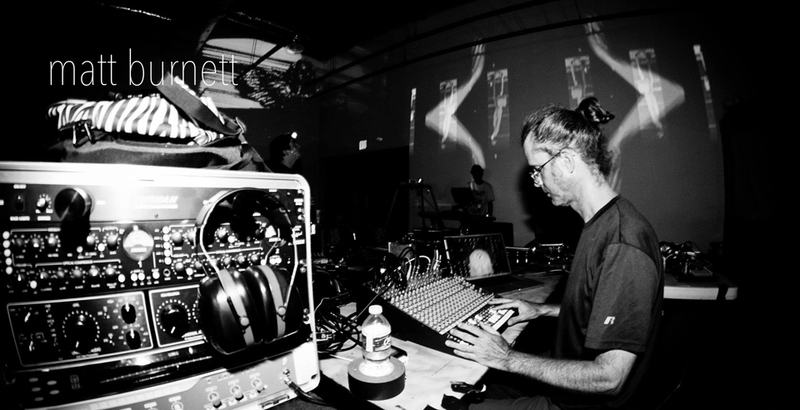 Prior to moving to Berlin, he lived in Austin, Texas, where among many other things he created and curated a quadraphonic performance event titled “Immersion”. He also releases noise music under the name “Odor Baby”, whose recording “Support Gravity” was named one of the top noise tracks of 2014 by the Village Voice. His work with quadraphonic sound is embodied in “theCube()”, a SuperCollider-based tool for generating sonic content in a multi-channel environment. Material generated by theCube() also comprises a stereo release titled “CatX”. theCube() has been performed in Berlin and Austin, mutating in reaction to each performance, never staying the same for very long.